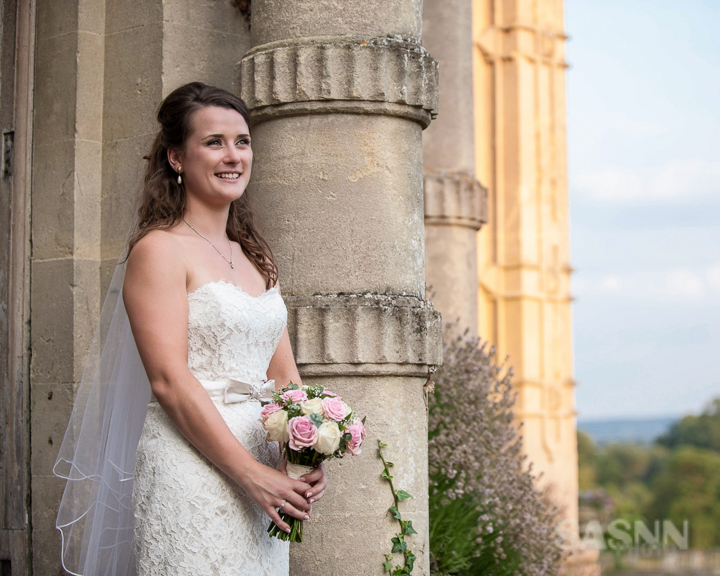 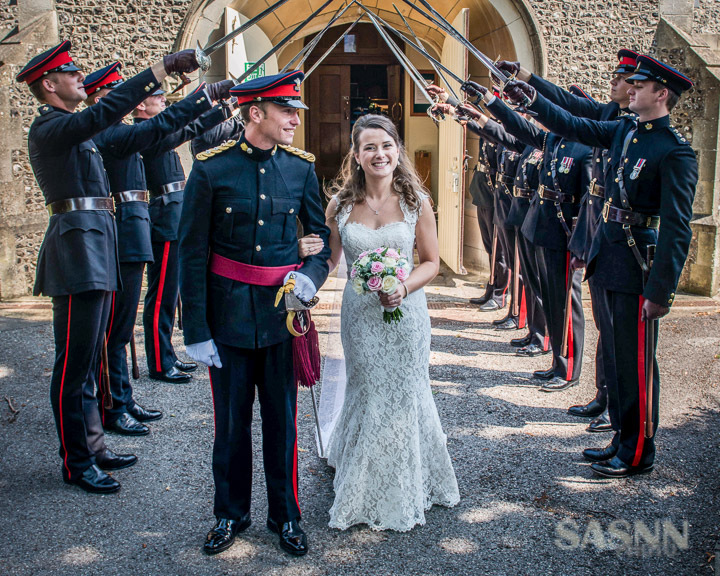 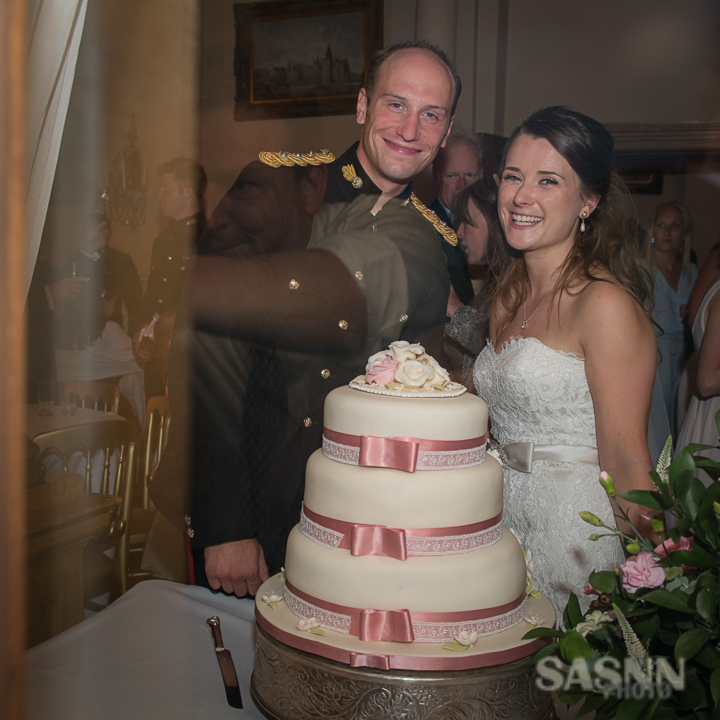 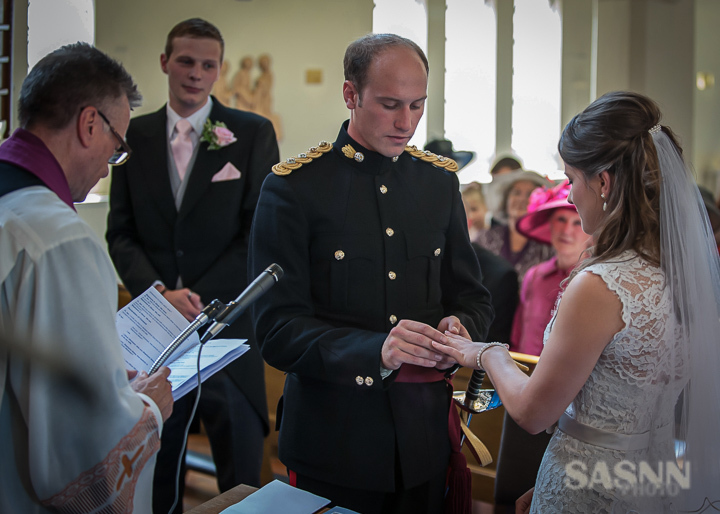 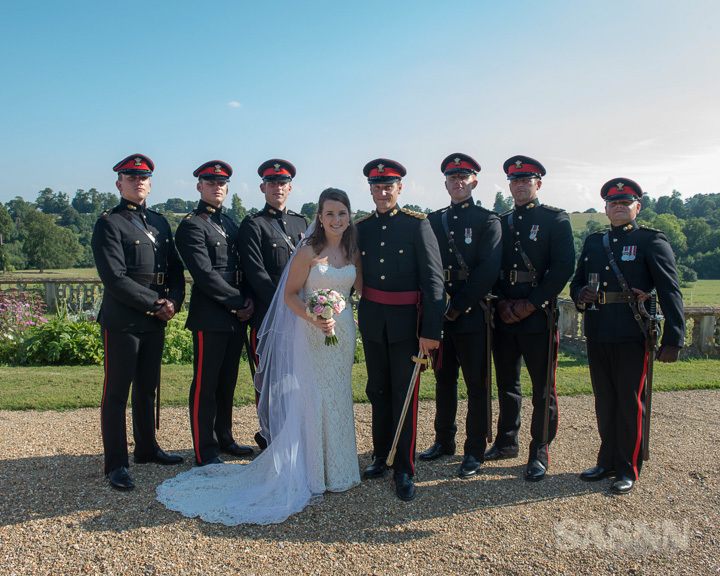 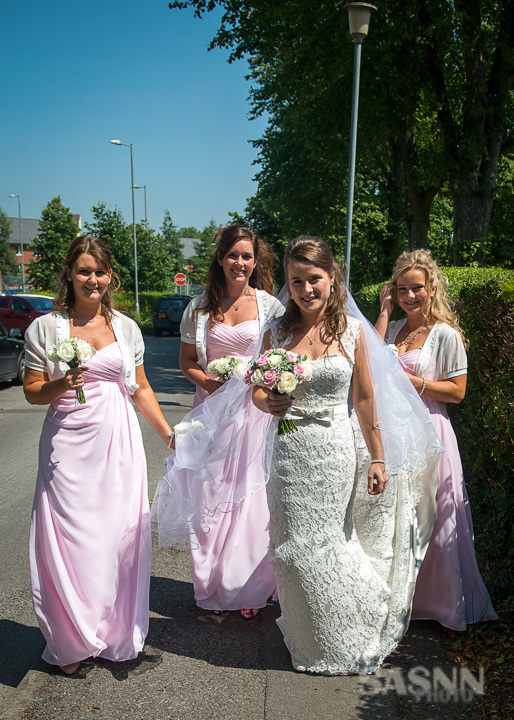 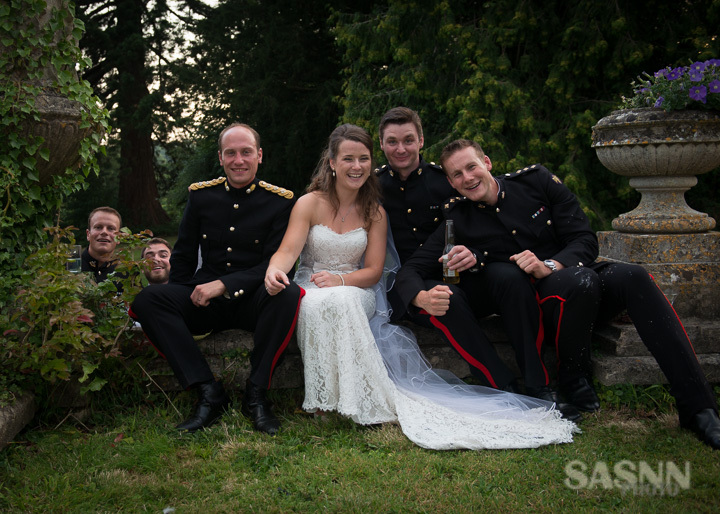 We are getting involved into the area of military wedding photography in Wiltshire. 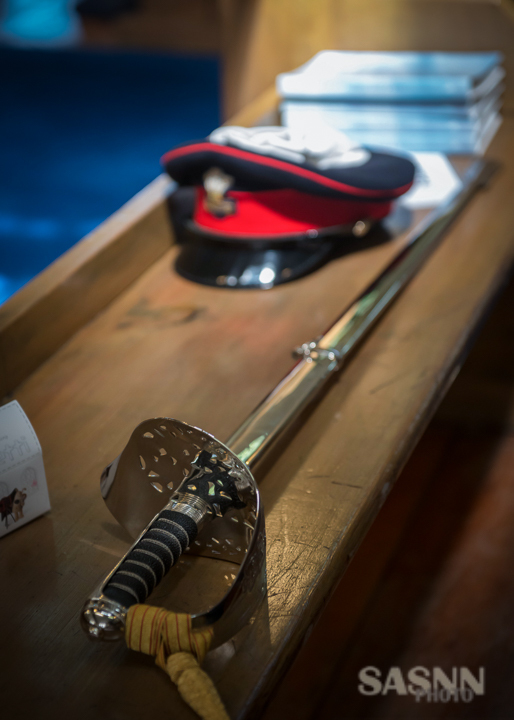 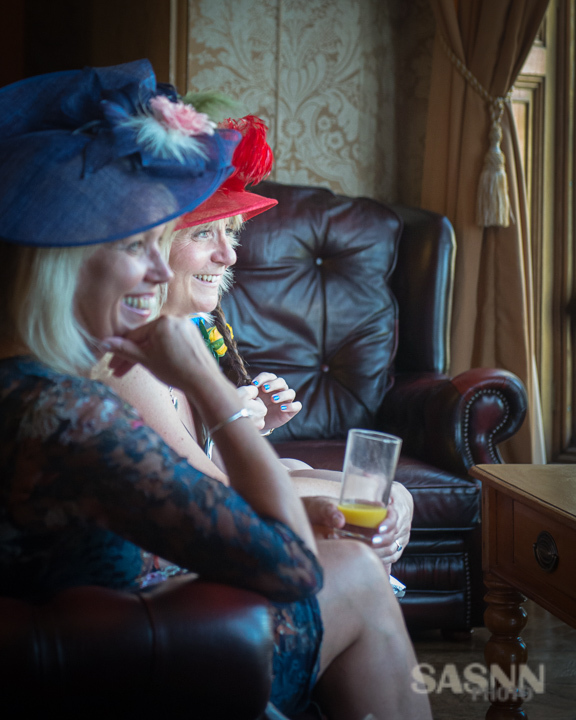 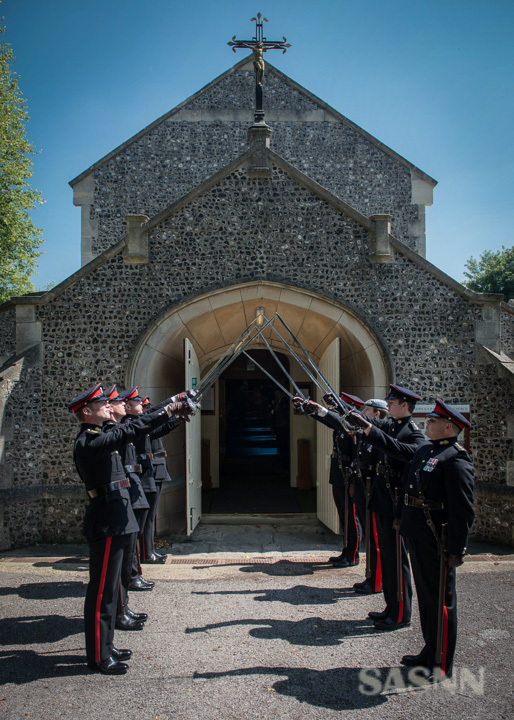 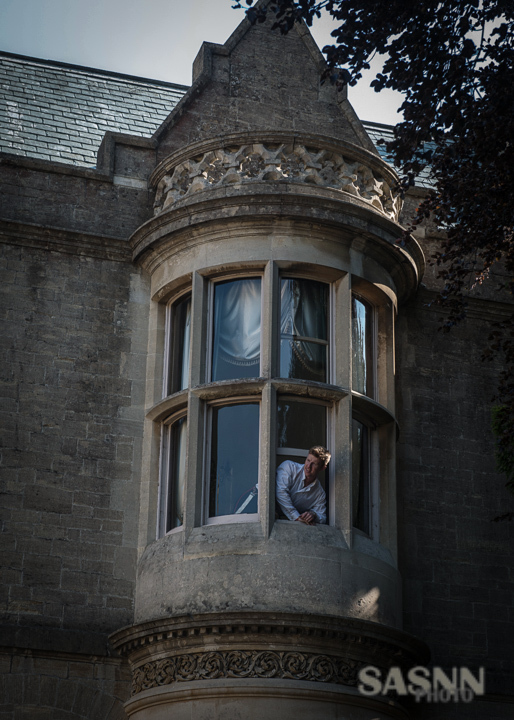 This summer we had one with ceremony in Tidworth Garrison Church near Salisbury and a reception at Orchardleigh House, Frome. 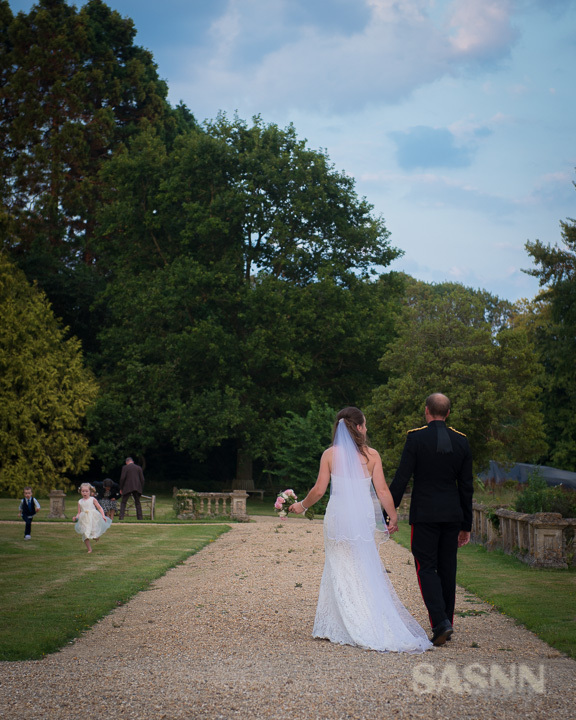 Stunning couple, great weather and friendly people made this day truly unforgettable!